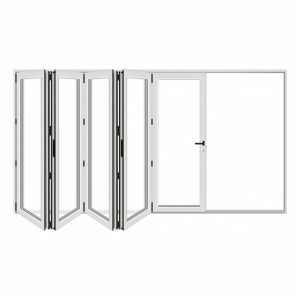 Brtiannic Windows are proud to offer the revolutionary uPVC ModLok bi-folding door from Liniar. Perfectly engineered and hand finished, the Liniar bi-folding door is manufactured using the best quality materials to attain its sleek design and high energy saving rating. 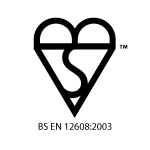 With our flexible configuration, concealed hardware and ultra-low threshold we guarantee a high quality product. To get your competitive, free and instant online quote, simply head over to our online contact form to speak to a member of our friendly team. 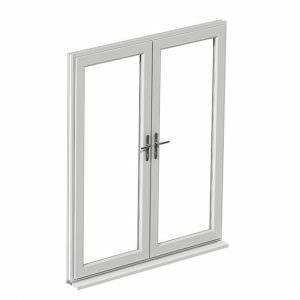 Our uPVC bi-fold doors feature the market-leading uPVC profile from Liniar. 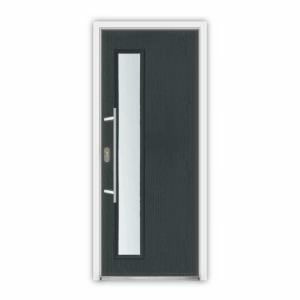 This combines both function and form to ensure unrivalled standards of thermal efficiency, security and durability. Accompanied with an extensive guarantee, the Liniar bi-fold door system offers quality that lasts. This means they will continue to perform over many years, offering a cost-effective addition to any home. Available with the patented ModLok locking mechanism for enhanced security and strength, our bi-fold doors are extremely secure. 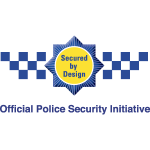 We also install integral shootbolts with opposing hooks and anti-bump, anti-snap technology provides the ultimate security combination. No keeps are necessary thanks to a shootbolt locking system which ensures all doors are bolted into the stainless steel track. The in-board mounted steel track successfully conceals hardware so only hinge knuckles are visible when closed. Our Liniar bi-fold doors provide a seamless opening, connecting indoor and outdoor spaces with ease. 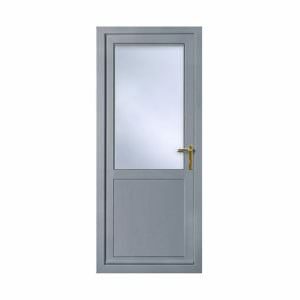 Folding back to just a few inches of opening, these doors are ideal for new-build projects wanting maximum space. Versatile and easy to operate, our bi-folding doors can be installed effectively in either the interior or exterior of a property. 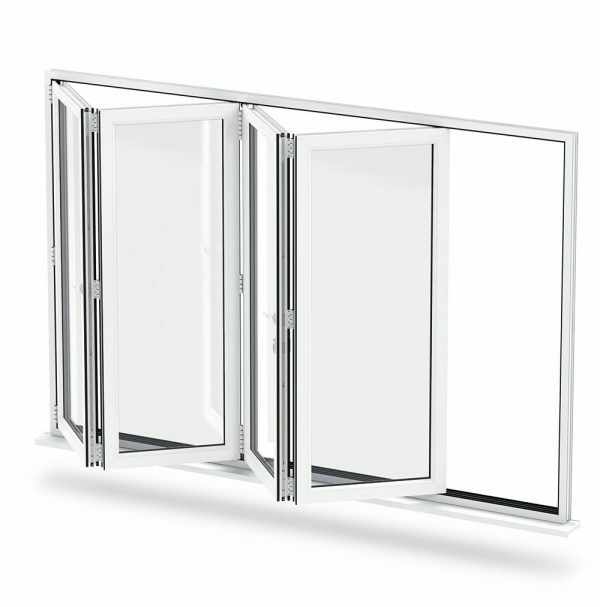 Our Liniar bi-folding door range comes with a variety of sizes and opening configurations. Anything from a 2-pane to a 7-pane door can be achieved. 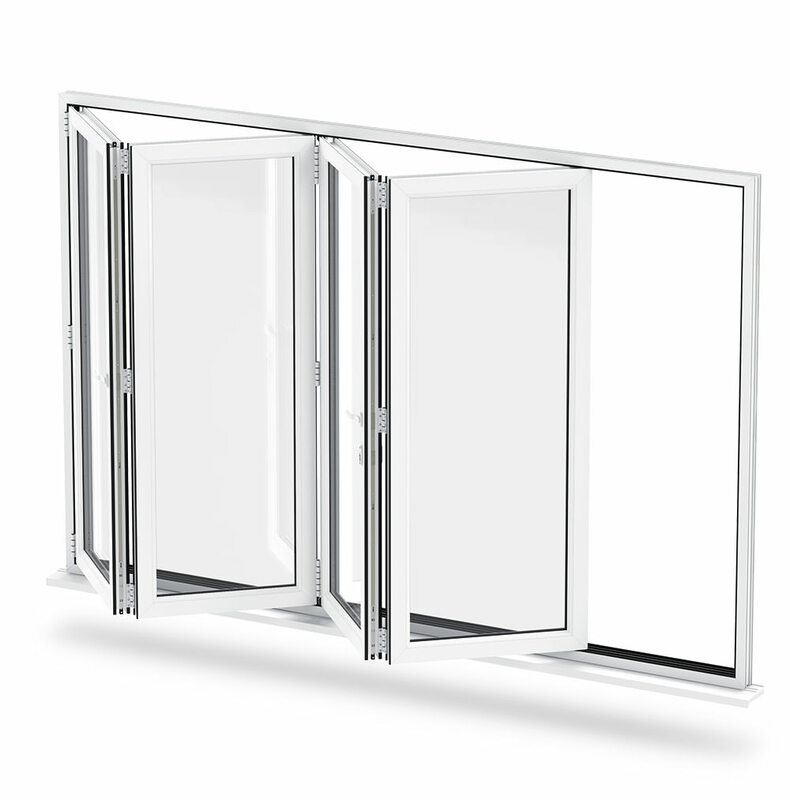 Patented Liniar Hardware, Compatible with a Range of Energy Efficient Profiles. Choose from a varied range of colours and finishes. Our bi-fold doors can be tailored to suit your exact specifications.